The Bharatiya Janata Party (BJP) on 6 November demanded immediate release of Tamil Nadu-based cartoonist Bala, who was arrested on account of a caricature that allegedly depicted state Chief Minister Edappadi K. Palanisamy in a distasteful manner. "It is not right for any government to arrest cartoonists or anyone belonging to other factions of the media. They enjoy certain rights and we must respect them. However, this is not the first such incident taking place in Tamil Nadu; many such cases have been witnessed in the past. I hope the new Chief Minister does not follow the footsteps of his predecessors and orders the release of cartoonist Bala immediately," BJP leader S Prakash told ANI. 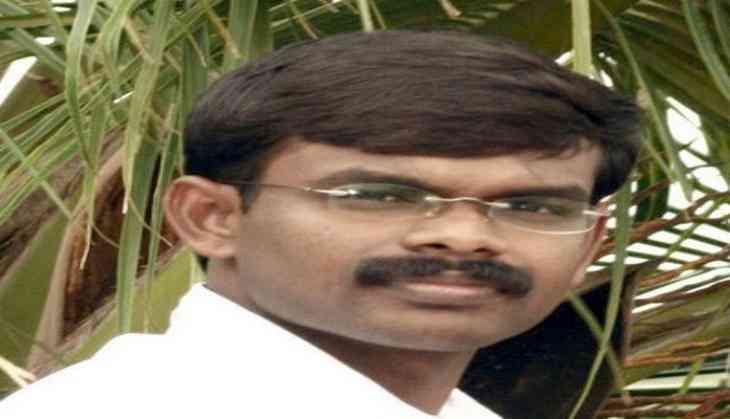 The Tamil Nadu police on 5 November arrested Bala after a defamatory case was registered against him.